We had a blast covering Rachel and Michael’s spring wedding in Melbourne last year. What a couple and what a party! Rachel and Michael had their ceremony at St Joan of Arc in Brighton, then followed by a packed reception at The Park, in Albert Park. It’s always a thrill to work with couples who have total trust in what we do, and Rachel and Michael were no exception. 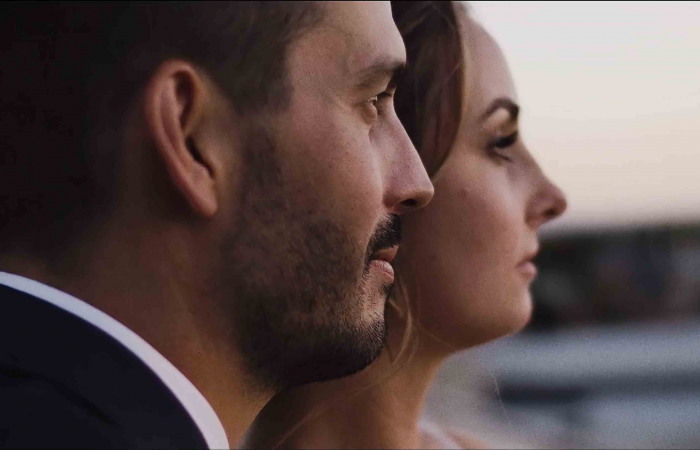 We loved covering their day and working with them throughout the crafting of their wedding film. They are now affectionately referred to by the team as two love birds! The day was made even more special because we got to work with the awesome Dan at whitevine photography..